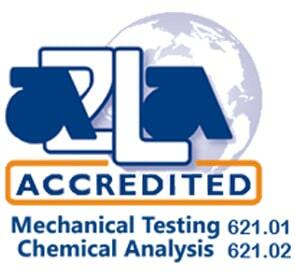 Chemical Testing at WMT&R Inc.
WMT&R uses the latest spectrometer technology, the ICP, combined with Graphite Furnace AA, to eliminate the need for lengthy, classical wet chemical tests. These state of the art units provide increased analysis speed, element ranges, and sensitivity. 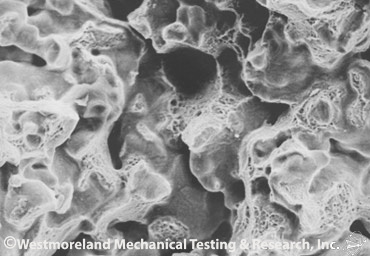 The Analytical Section of WMT&R works closely with our physical and metallographic laboratories as a problem-solving tool in case of material failures. 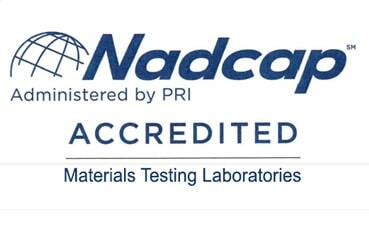 In addition, you can rely on our Analytical Section for material-overcheck tests, referee tests, and product verification tests as an independent source. Not only do the sample sizes vary for each type of instrument, ranging from 0.25 gram to 1.0 gram, the samples can also be tested in either solid or powder form. 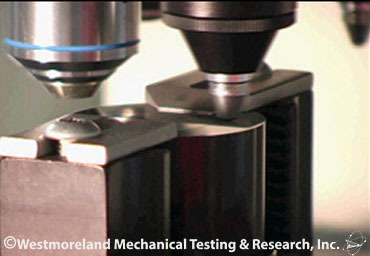 A blank and at least two standards are run with one low standard and one high standard to encompass the expected range of the sample. Each particular standard has acceptable tolerances to help ensure accuracy, while duplicates are examined to aid precision. 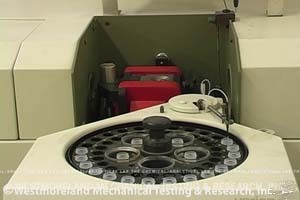 Graphite furnace atomic absorption is a routine technique for the determination of very low levels of trace metals in a variety of sample types, such as metals, plants, oils, and water. 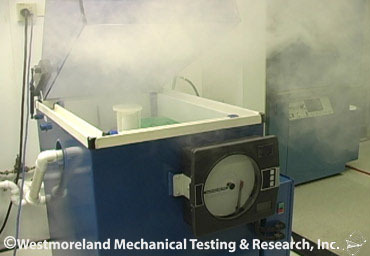 The basic technique, using ASTM E1184 specifications, involves a certain amount of sample heated in a graphite tube furnace to provide a cloud of neutral atoms. Light, emitted at a specific wavelength, is passed through the cloud, and neutral atoms of this same element in the cloud absorb some of this light. Thus, the intensity of the beam is decreased at the wavelength characteristic of the element and is proportional to the concentration of the element in the test solution. Various chemical modifiers, such as palladium, citric acid, and phosphoric acid help to lower the detection limits. These detection limits typically range from 1 ppb to 50 ppb depending on the element and specific wavelength. With the proper use of a chemical modifier, ash temperatures for many elements can be increased by an average of 400 degrees centigrade. This increased stability of the analyte at this higher temperature reduces background absorbance and chemical interferences and can greatly improve the determination of volatile elements in difficult sample matrices. Automated dispensing is always employed, in which up to 50 samples can be analyzed with improved analytical precision and little supervision. At the milligram-per-liter and microgram-per-liter levels, relative standard deviations can be expected to have a normal range of 4 to7%.